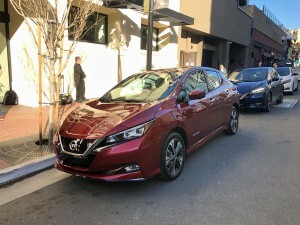 “Nissan’s Leaf has impeccable ‘green’ credentials and a highly-desirable array of advanced and connected features,” said Ron Cogan, editor and publisher of Green Car Journal, which has created a series of awards for environmentally friendly vehicles, some awarded in Washington, D.C., others at the annual Los Angeles International Auto Show. 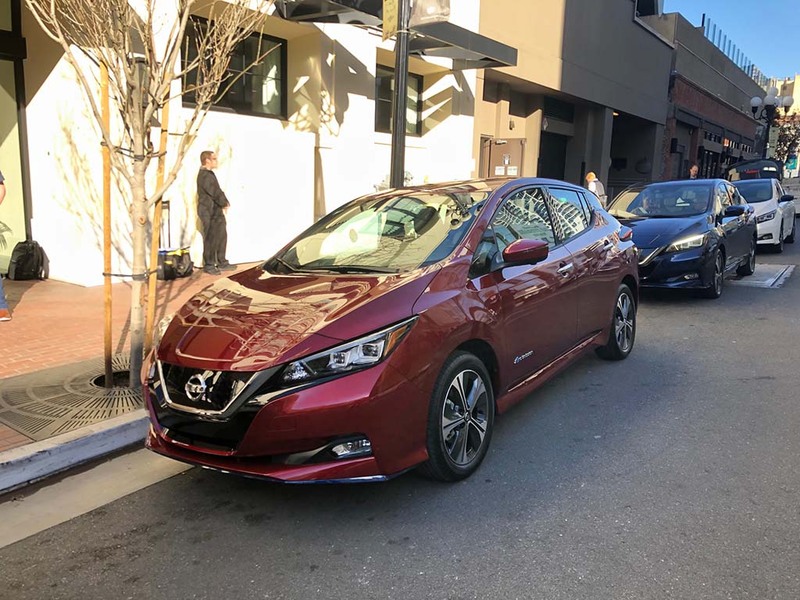 The second-generation Leaf, launched was introduced for the 2018 model year and brought a major change in design and a big bump in range, to about 150 miles per charge. The Leaf Plus, now added to the line-up for 2019, allows the vehicle to travel up to 226 miles between charges. 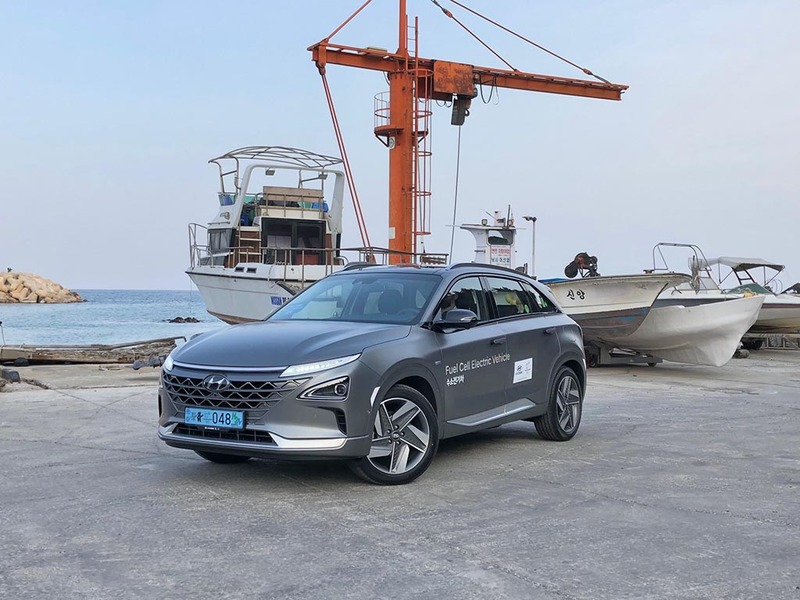 But the award delivered on Thursday focused on the vehicle’s onboard technology – the Leaf and Leaf Plus remaining potential competitors for the Green Car of the Year umbrella award to be announced in Los Angeles. The Connected Green Car award honored the battery-car for features such as ProPilot Assist, which allows the vehicle to operate nearly hands-free on well-marked roadways, making it easier for a motorist to stay in their lane and safely follow the flow of traffic. 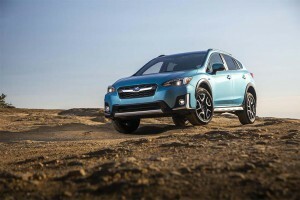 It went up against such competitors as the new Audi e-tron, the Subaru Crosstrek Hybrid, the Tesla Model 3 and the Toyota RAV4 Hybrid. “We’re honored to see the Nissan Leaf recognized with this award for its amazing technology and contribution to reducing carbon footprints around the globe,” said Brian Maragno, director of EV sales and marketing at Nissan North America. Among other things, Leaf owners can precondition the vehicle’s cabin, check the state of charge and handle other functions remotely. In some countries, Leaf’s battery pack can be used to serve as a backup power source in the event the grid goes down, as well. Though the various Green Car awards have traditionally focused on alternative powertrain technologies, especially battery and hydrogen, conventional gas and diesel systems have also won a share of honors. That’s the case this year with Chevrolet taking the 2019 Green Car Technology of the Year for its Dynamic Fuel Management system. The system is designed to let a gas engine to constantly respond to driving conditions, as well as driver input, to yield the best balance of performance, mileage and emissions. In some cases, it allows an engine to operate on only a single cylinder. The system is now in use on a variety of Chevy products, including its big Silverado pickup. “Chevrolet Dynamic Fuel Management epitomizes the innovation that continues to make internal combustion engines more efficient and relevant in an increasingly electrified world,” said Green Car’s Cogan. Other contenders for the technology award were: Hyundai Nexo Fuel Cell Powertrain, Nissan VC-Turbo Engine, Mitsubishi PHEV Powertrain, and RAM eTorque. This entry was posted on Thursday, April 4th, 2019 at and is filed under Advertising, Asia Pacific, Automakers, Automobiles, Business, Chevrolet, China, EVs, Electrified Vehicles, Europe, Executives, Fuel Cell, Fuel Economy, Markets, NAFTA, Nissan, Personalities, Sales, South America, Technology, Trends, U.S./North America. You can follow any responses to this entry through the RSS 2.0 feed. You can leave a response, or trackback from your own site.